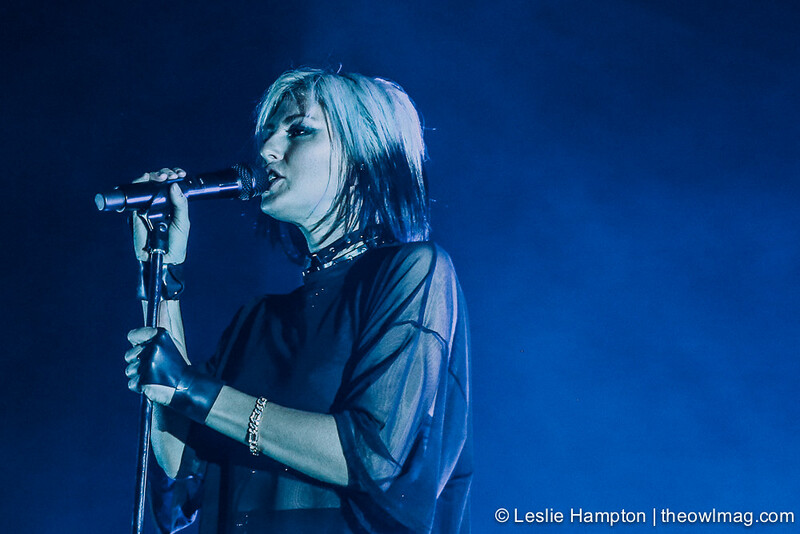 Phantogram are on tour in support of their new record, Three which out is tomorrow October 7th. 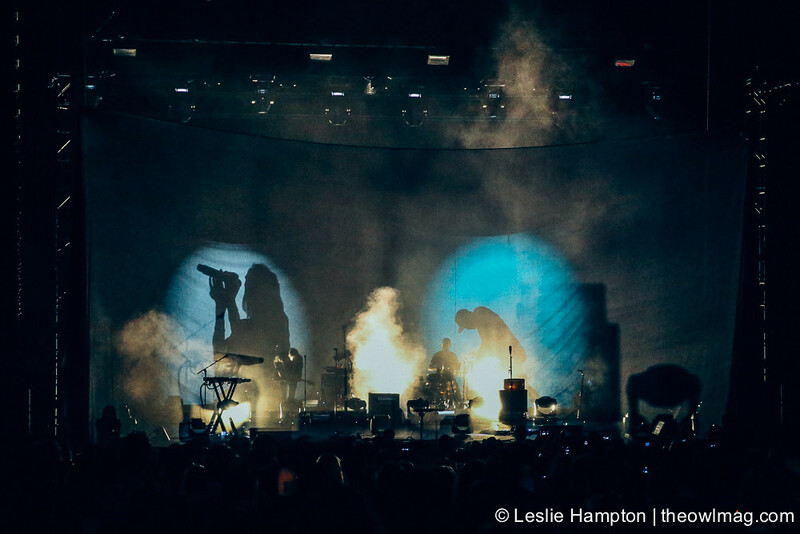 They created an audio and visual infused experience that changed throughout their set. 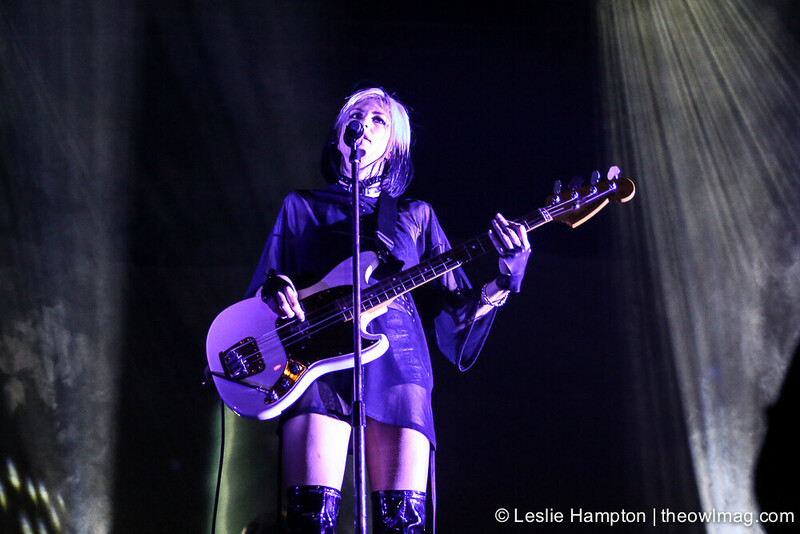 The visual extravagance were projections cascading over a nylon mesh. 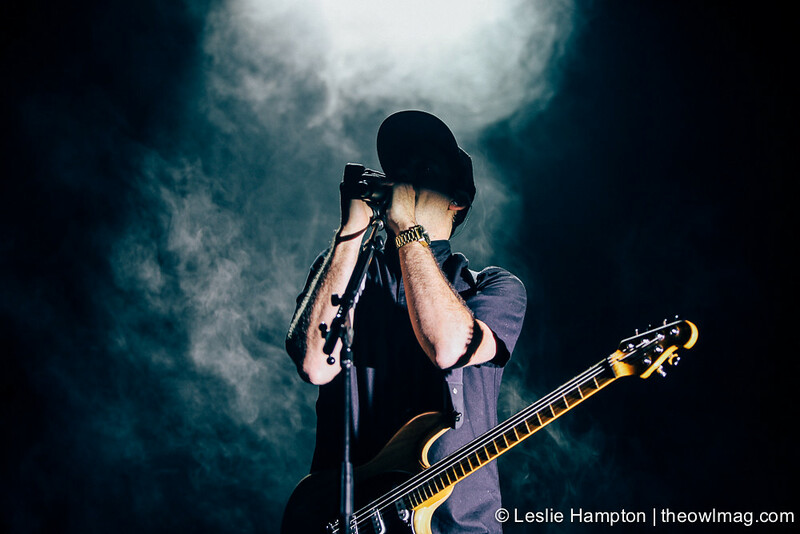 No single image can truly do it justice. 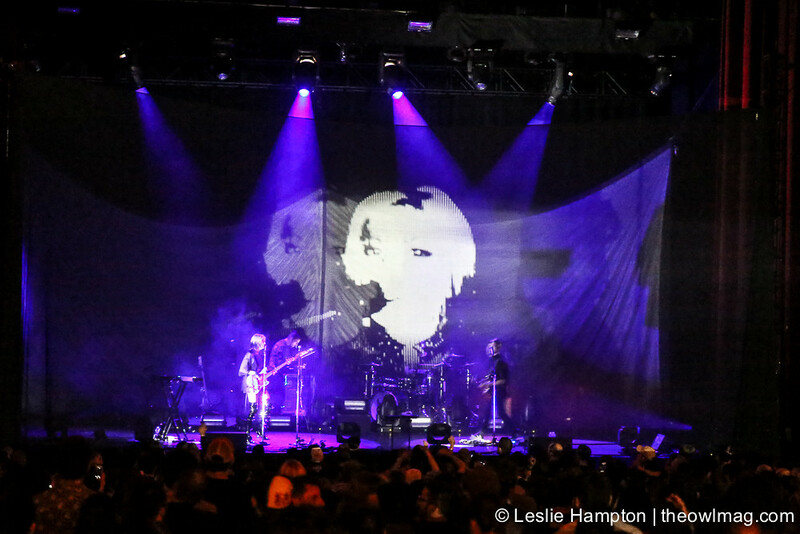 In-between projection sets, the fabric dropped and we re-adjusted focus on their pure live presence. 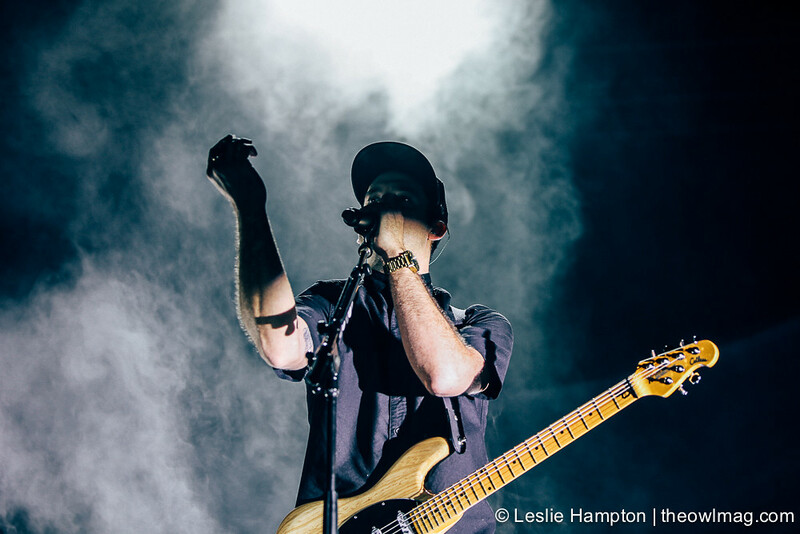 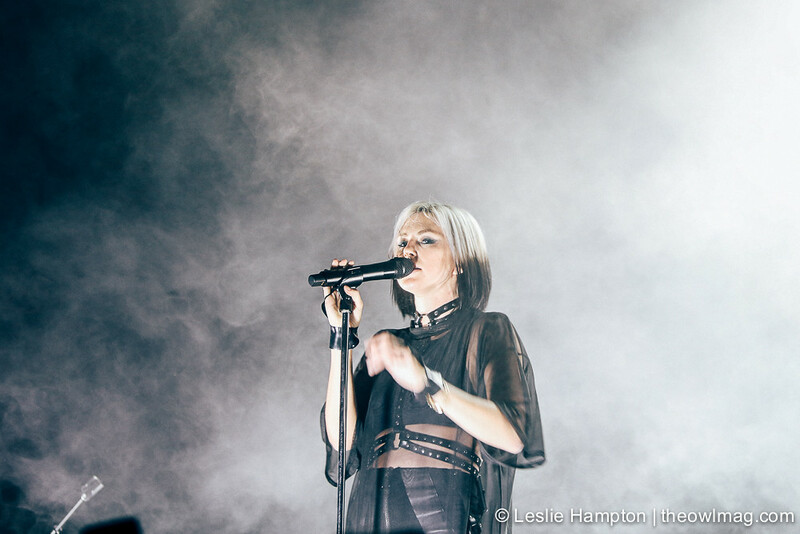 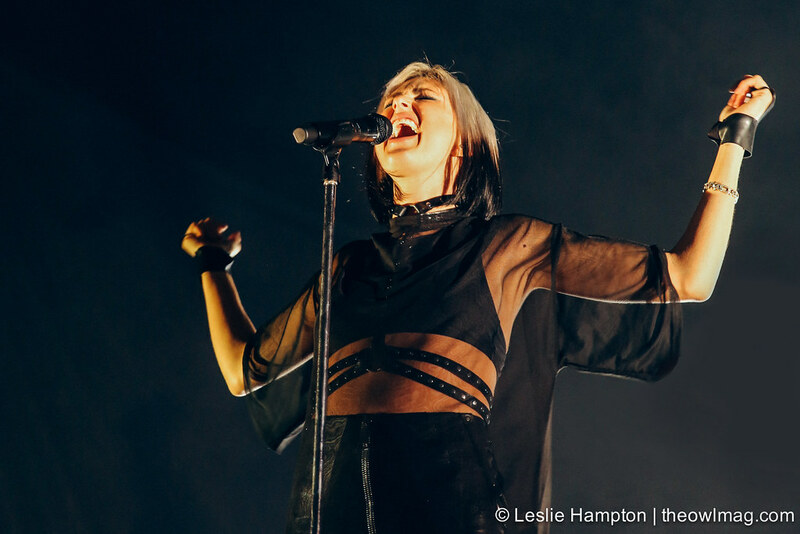 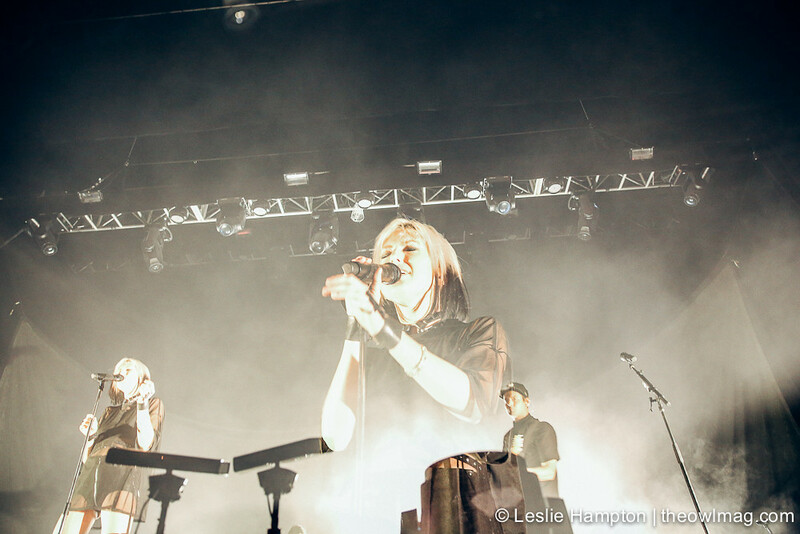 With each new record and live performance, Phantogram continues to evolve and we are excited to see what comes next.